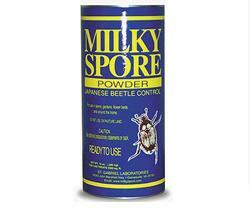 Milky Spore Grub Control is an all natural, Japanese beetle grub control. 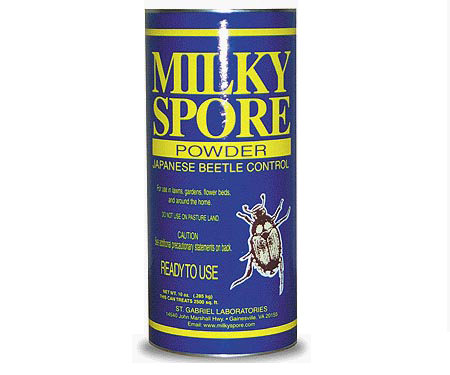 Developed by the USDA, it controls the grub stage of the Japanese beetle and does not harm beneficial insects, humans or animals. Once applied, it can last for many years.